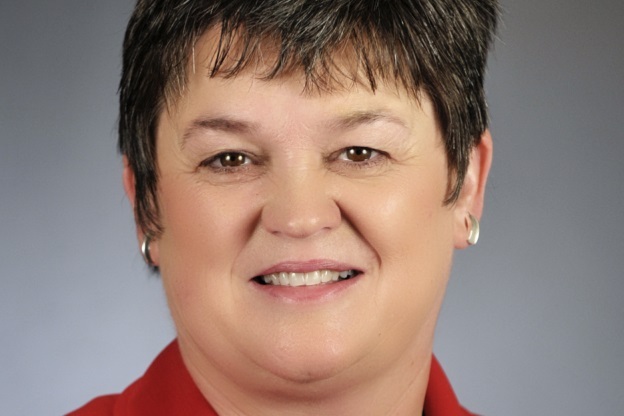 Debra Kiel, the most vulnerable Minnesota house Republican	(www.house.leg.state.mn.us). There will be an election later this year. At the top of the ticket will be races for United States Senate and Minnesota Governor, as well as the three other constitutional offices in Minnesota; Secretary of State, Attorney General and Auditor. And of course all eight of our United States congressional seats will be subject to elections. But even further down the ballot will be the races for the Minnesota house of Representatives, a body that is currently controlled by Democrats, who have a 73-61 advantage. This means the GOP would need to pick up a net of seven seats in order to reclaim the chamber. This post however is not about the ten most vulnerable Minnesota house Democrats, that post will be coming. This post is about the ten most vulnerable Minnesota house Republicans. First, a note on the methodology. hybrid Partisan Voting Index (hPVI) is a metric that assigns a partisan score to a Minnesota legislative district based on the results of the last Presidential and the last Gubernatorial election in that district. With these two pieces of data in hand, the rest is rather straight forward. All Republican representatives are ranked by both their margin of victory and their districts hPVI score, and then those rankings are added together to get a total ranking. This total ranking is then ranked to arrive at the final ranking. Before I get to the top ten most vulnerable Minnesota house Republicans, there was one who just missed the cut at number 11, but is a bit of a special circumstance, in that she didn’t get elected in the 2012 general election but rather in a special election a few months into 2013. As such, the margin of victory from 2012 was not her margin of victory. But, using the margin a victory from a special election, when everyone else is being ranked by their margin of victory in a regular election, doesn’t seem right either. As such, the following representative is, as I said earlier, a bit of a special case.